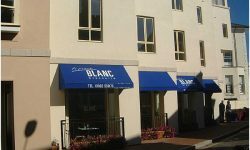 The Dutch canopy can be made as either a folding or fixed system and it can be used in a variety of applications both commercial and domestic. 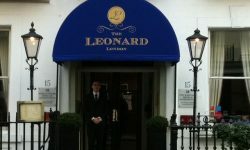 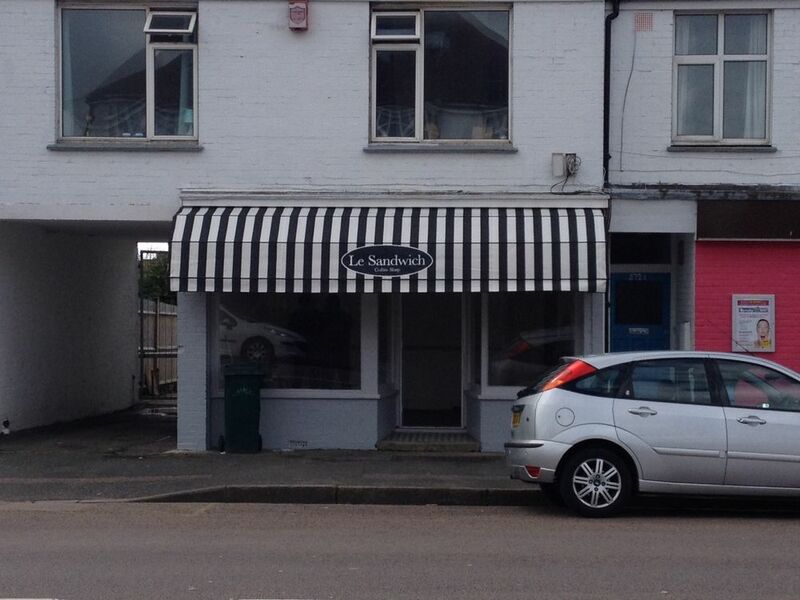 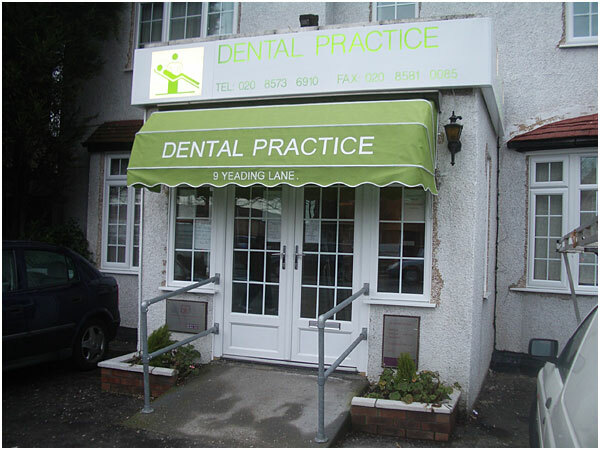 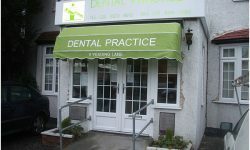 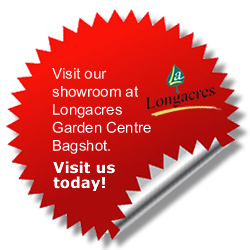 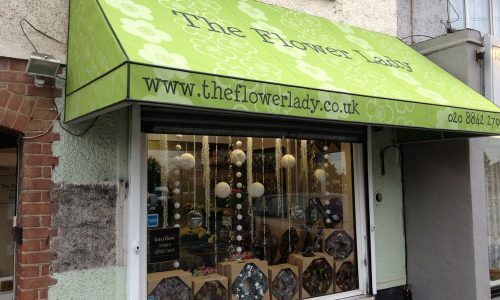 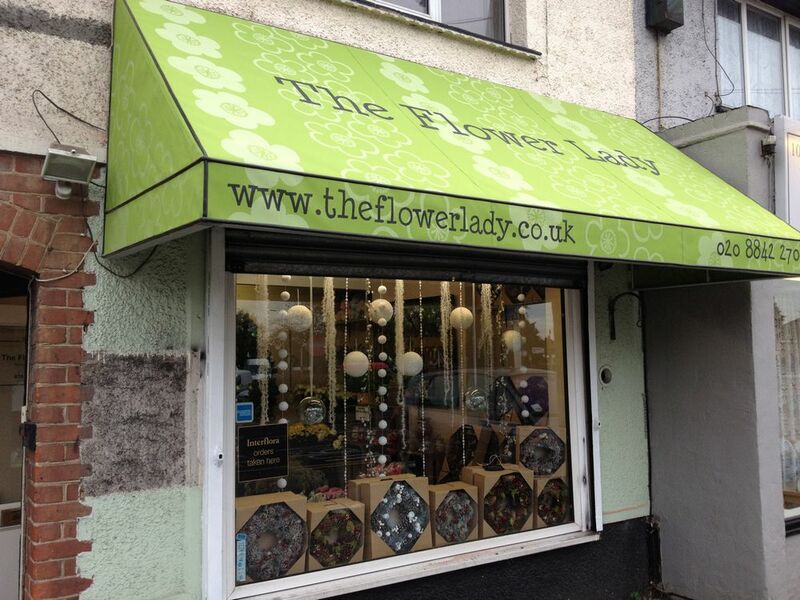 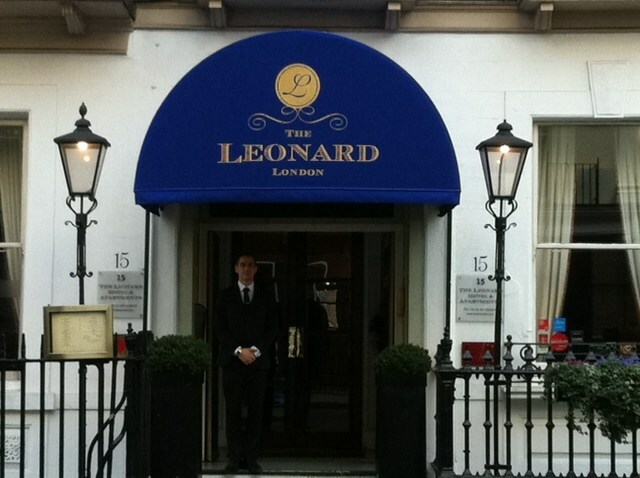 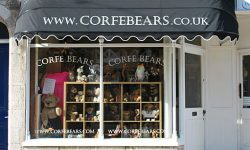 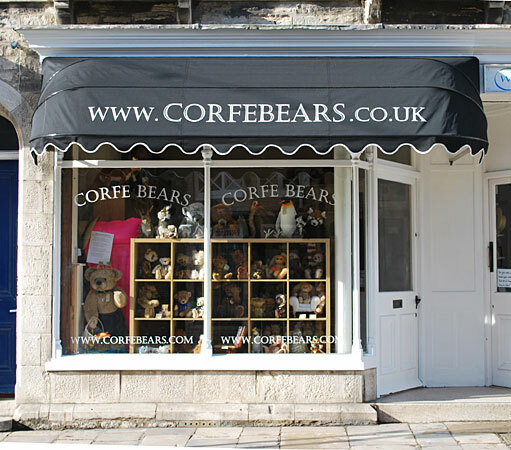 The canopy is made up of an aluminium frame with a fabric, heavy duty PVC or wet look plastic cover. 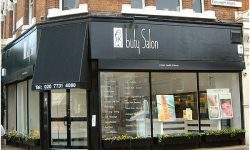 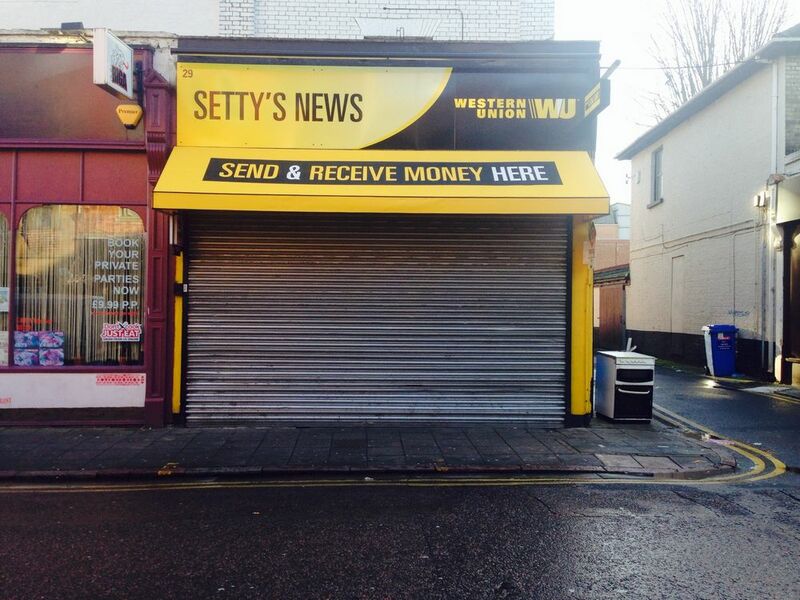 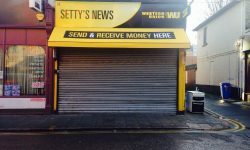 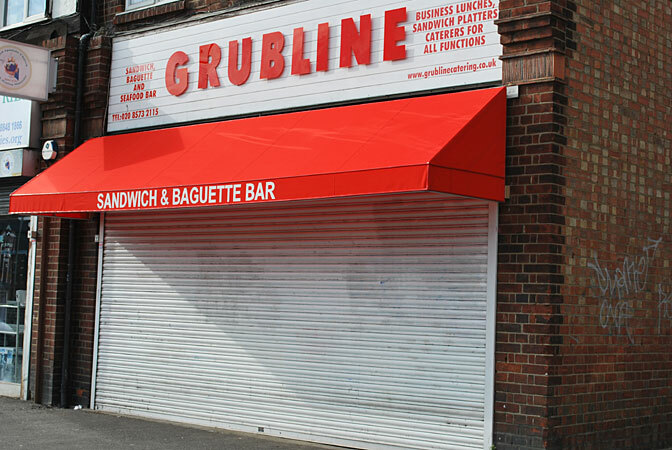 With closed in ends it gives very efficient sun protection for goods in shop windows and also carpets and furniture when used in a domestic application. 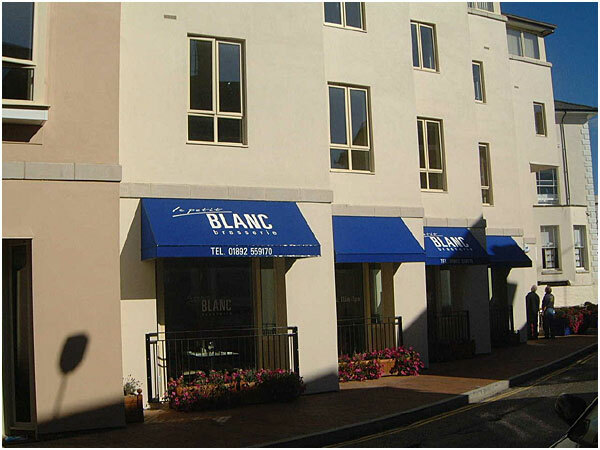 In many situations the system has been used on small first and second floor windows to complement a larger awning on the ground floor, using the products in this way not only keeps the rooms cool in summer but gives a more eye catching appearance and allows your property to stand out from others. 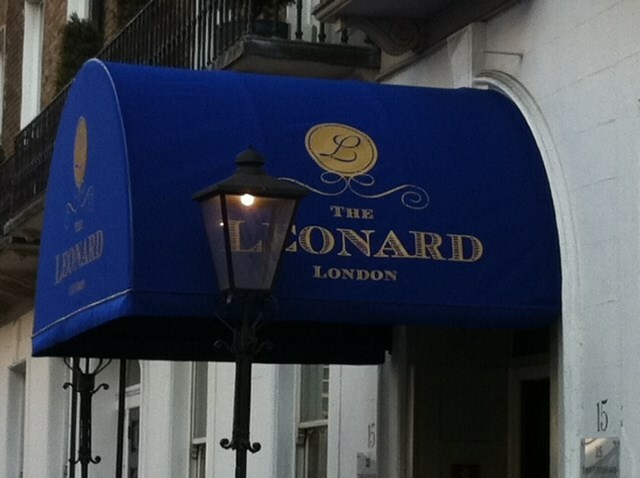 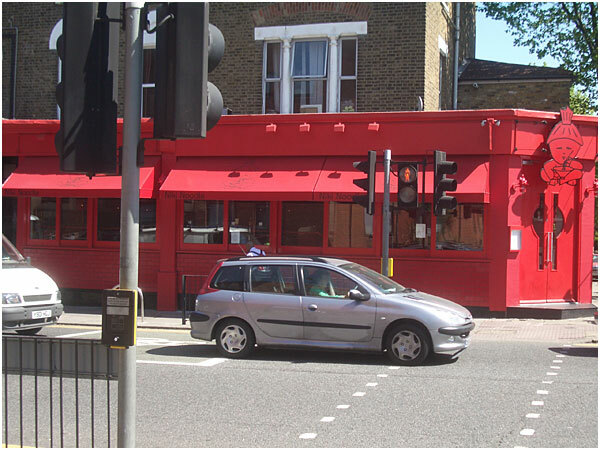 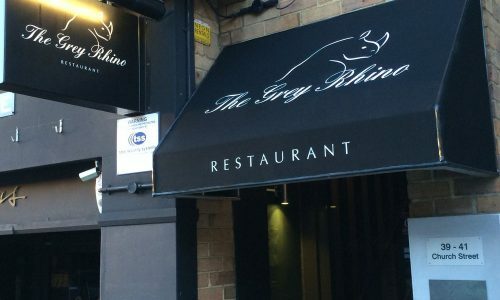 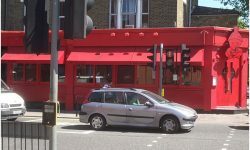 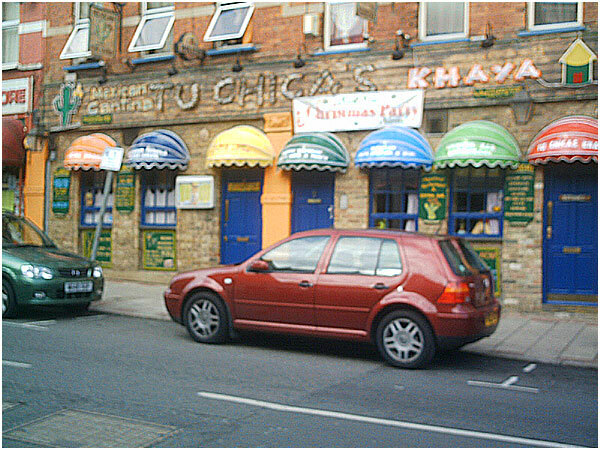 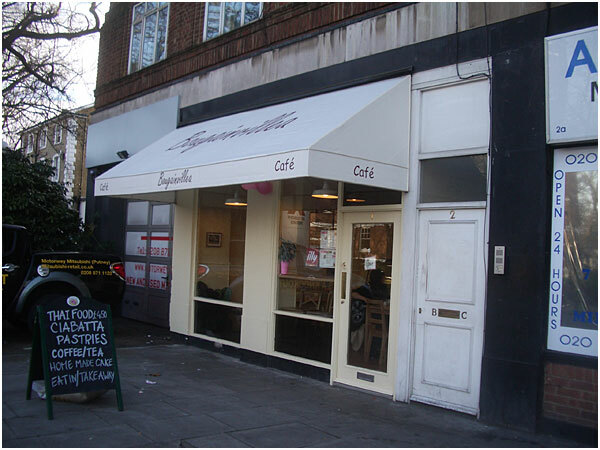 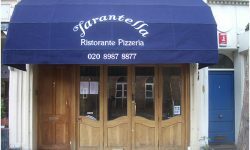 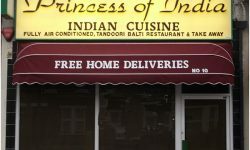 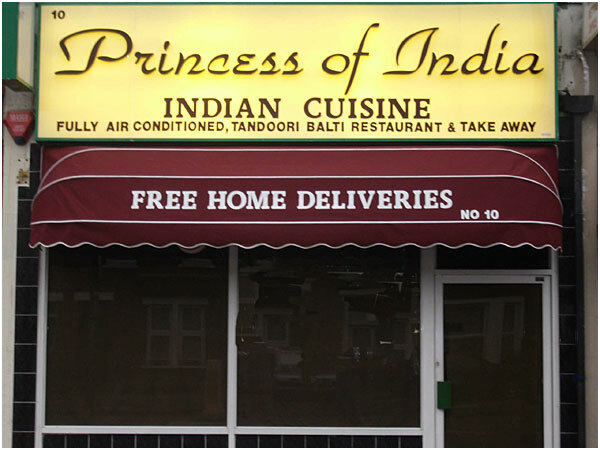 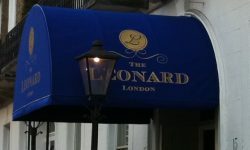 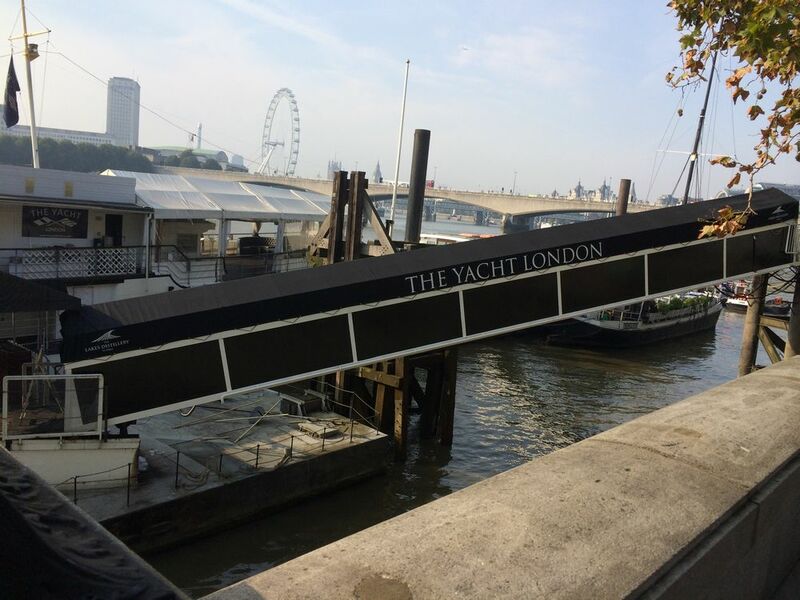 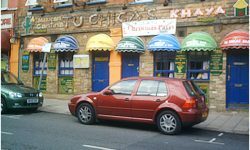 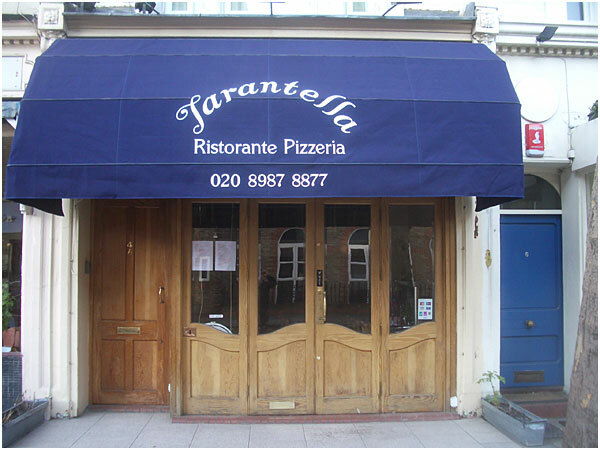 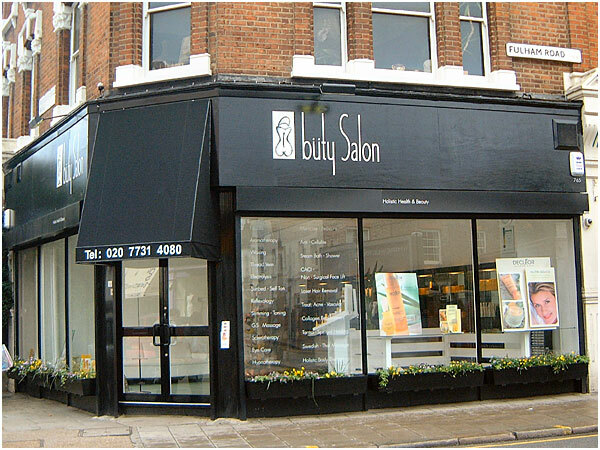 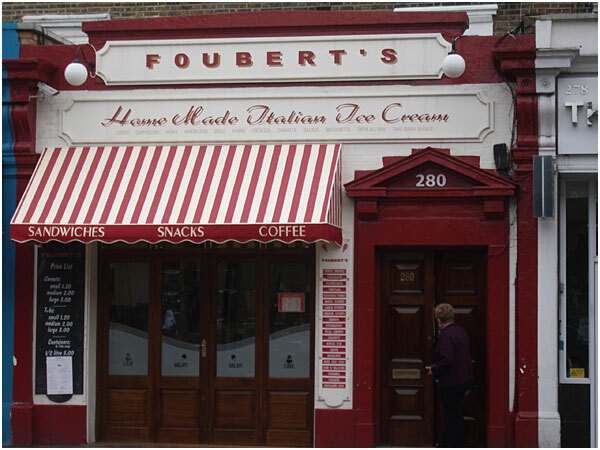 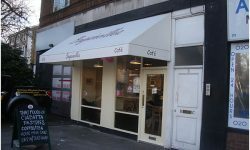 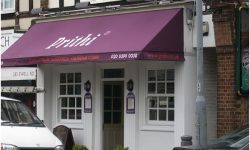 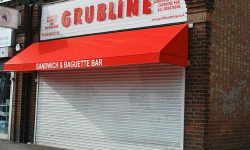 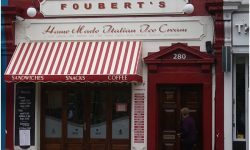 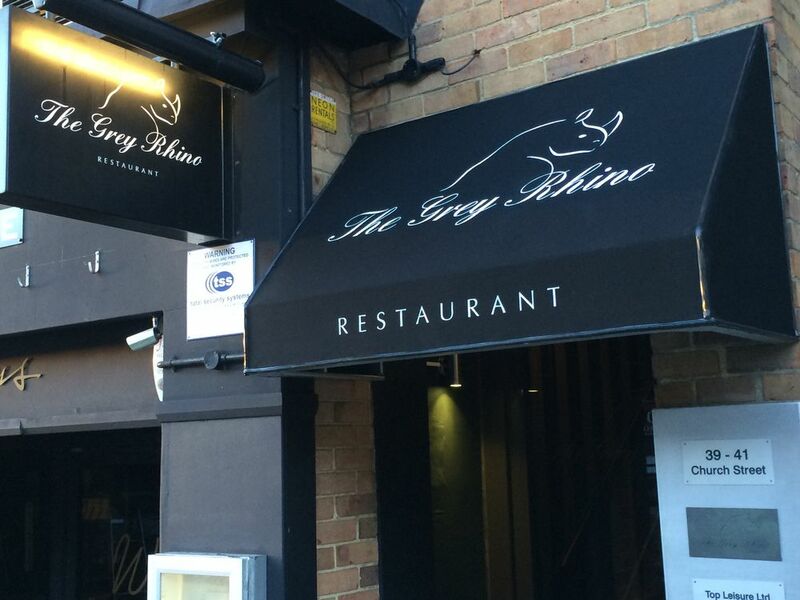 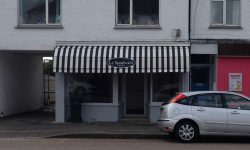 For a shop, restaurant, hotel or house in London a well constructed and correctly installed Canopy will give years of protection from the elements. 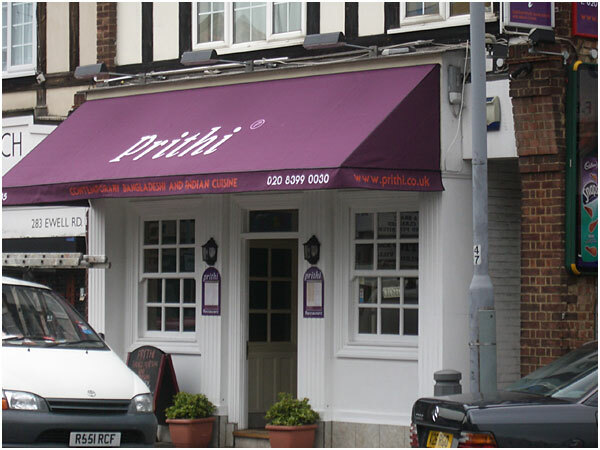 For situations of low fixing height or where a greater projection is required an extended version of the Dutch canopy is available which can give up to 50% more projection than a Standard Dutch Canopy still allowing the system to be folded. 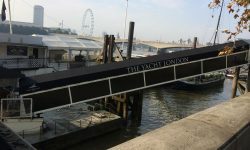 If you are in a situation where you have no mounting structure for your chosen system, we can fabricate in partnership with our engineers a freestanding, made to measure system or specialist mounting brackets for our products.